Airbnb users pay more attention to other users' reviews and profile ratings than they do to the social similarities between them, a Stanford study found. On average, users preferred hosts with high ratings over others that shared demographic similarities but had low scores. 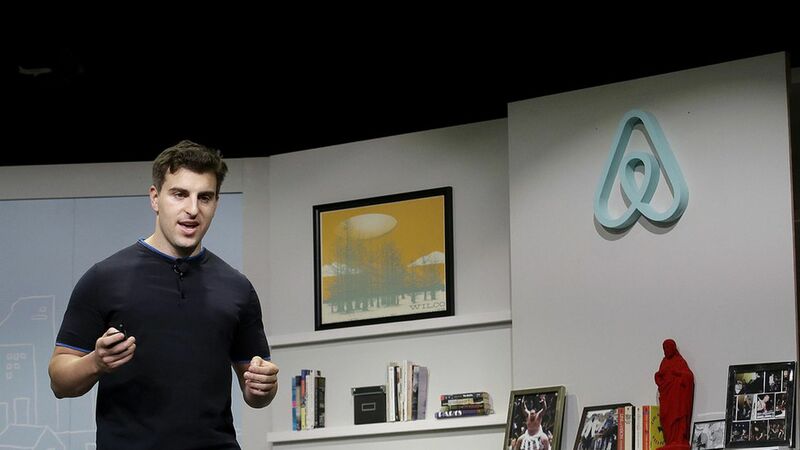 The backdrop: Airbnb has implemented a series of changes to its platform to attempt to curb discrimination based on social biases, including removing user photos, which indicate race and gender, from the search listings page and asking users to agree to an anti-bias pledge. The context: A 2016 Harvard study found that "requests with black-sounding names were 16% less likely than those with white-sounding names to be accepted" on Airbnb. Harvard researchers also found that "non-black hosts are able to charge approximately 12% more than black hosts, holding location, rental characteristics, and quality constant." The study: Stanford researchers collected data on gender, age, home state and marital status from about 9,000 U.S. Airbnb users and asked them to judge other users' profiles. Some profiles the participants were shown were demographically identical to them — based on those factors — and others had received high ratings. Participants tended to weigh users' reputations more than the demographic similarities between them.